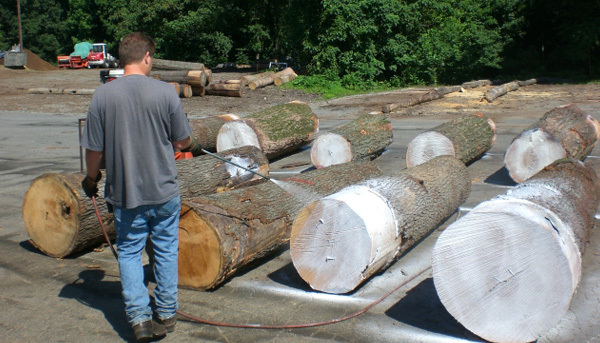 Patriot Hardwoods is proud to offer our customers the finest quality timber available. 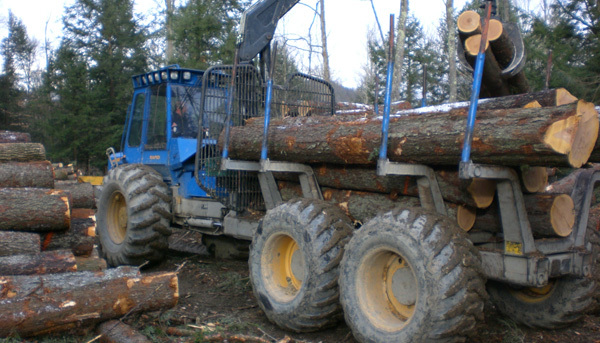 From start to finish, Patriot Hardwoods takes extreme care with our forestry process. 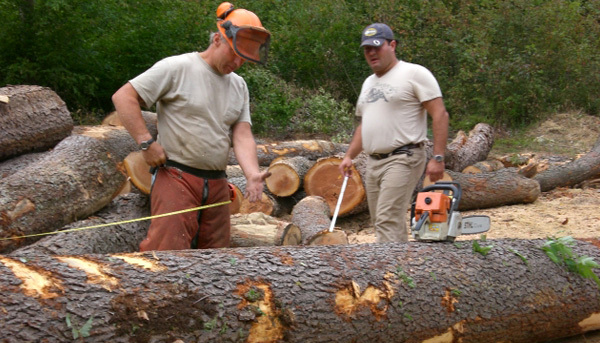 Patriot Hardwoods has earned the reputation for providing only the best products and the highest quality service. We stand behind our products and are fully committed to our customers' needs. 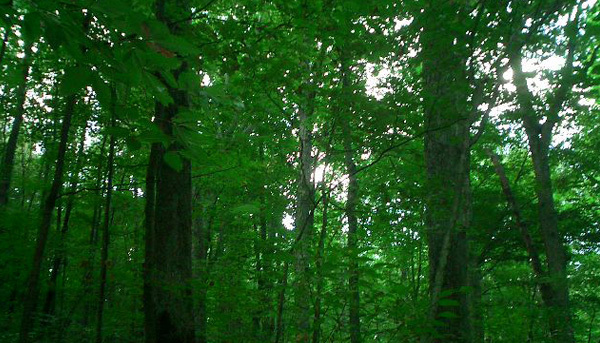 Timber is the only renewable natural resource on the planet, but it is up to us to continue in its preservation. 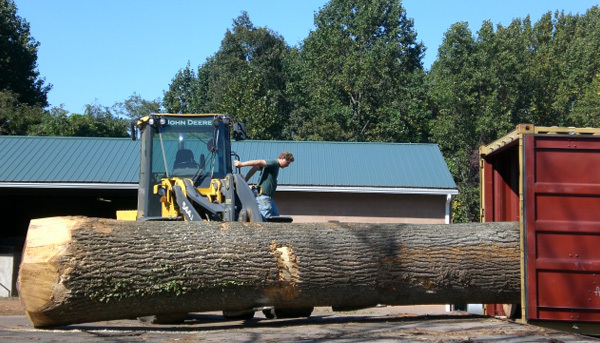 Patriot Hardwoods has made it a priority to help maintain the delicate balance between our natural resources and the demands of society. We will continue to use good forestry practices in order to help our forests grow to be healthier and more productive for the future generations.